Building Healthy Workplace Presentations - Work Smart. Live Smart. 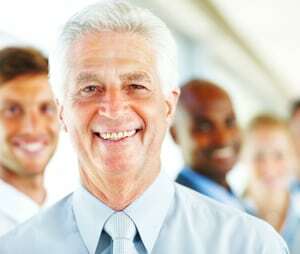 Company leaders are in a unique position to assist employees in recognizing and dealing with the various causes of stress and symptoms of stress faced in the workplace. 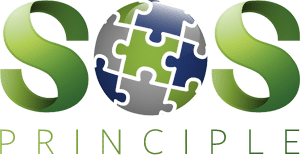 This workshop explores a variety of useful and practical ways leaders can help their team relieve stress, improve productivity and achieve their objectives based on the S-O-S Principle™. Some stress is essential to maintain peak performance. 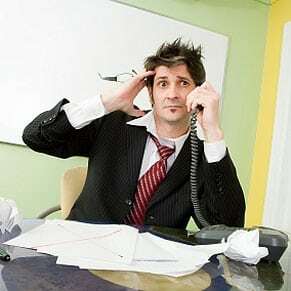 However, too much job stress can lower productivity, lead to workaholism, create burnout, increase medical claims, and decrease employee satisfaction. This workshop will help you understand the causes of work stress and stress symptoms and give you proven stress management techniques. Build A Comprehensive Wellness Plan? Helping employees handle stress is a smart business decision and healthy employees positively impact your bottom line. Designed for team leaders, this workshop reviews the structures and supports within your workplace to facilitate developing strategies that will create a comprehensive wellness program based on the S-O-S Principle™. 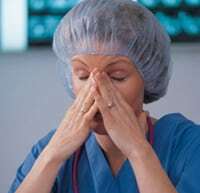 Be A Healthy Shift Worker? Shift work has increased enormously during our modern era, which can pose many difficulties and cause increased stress to employees. This workshop provides practical strategies for reducing the negative impact of shift work stress on sleep, health and relationships. Canada’s first national standard on psychological health and safety in the workplace was announced in January, 2013. The new National Standard of Canada provides organizations with guidelines for preventing mental injury, reducing psychological risk, and promoting a mentally healthier workplace. The standard has been developed to help assess and address the risk factors associated with mental injury in the workplace. It encourages the building, maintaining or restoring of a culture of fairness, civility, respect and a sense of psychological safety and health within teams, departments and units. This customized workshop is designed to help an organization’s leaders to better understand mental health and mental illness, learn about management practices that promote the performance and well-being of all employees, give confidence to take action when warning signs appear, facilitate the employee’s return to work and increase their knowledge and confidence in the area of psychological health and safety. Contact Beverly For More Information!